Even roofs need to breathe sometimes in Fort Myers, Florida. It’s difficult to build a roof that’s designed to last forever, though some will last for longer periods of time than others. 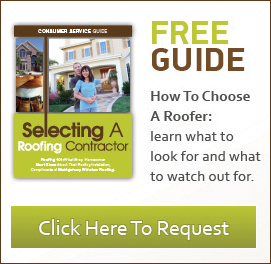 Ideally, you want a roof that will last as long as you live in the house so that you don’t have to cover a roof replacement more than once in your time there. And investing in roof ventilation can help with that goal. 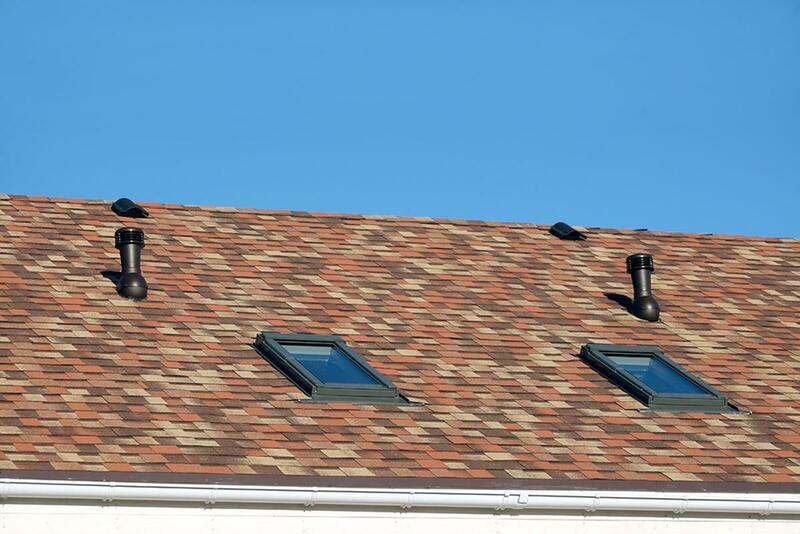 Roof ventilation allows warm air from your attic to flow out through the roof and works to keep your attic cool. This protects the structure of your roof from things like mold and roof rot, that can be caused by a combination of humidity and water damage. The heat from your attic combined with that of the Florida sun can also cause the shingles of your roof to curl, crack, or break prematurely. Roof ventilation helps this, too, by allowing that heat to escape and helping to keep both the attic and the roof a little cooler. Energy efficiency is a key factor in almost every home upgrade, whether it be windows, siding, doors, or roofs. The goal is to be able to keep your home comfortable in any season while using as little energy — especially heating and cooling — as possible. To understand how roof ventilation can boost your energy efficiency, you first have to understand the impact your attic has on your home. Heat rises, and between the heat from inside your home and the heat from the sun outside, it tends to gather in your attic, which can make your home feel stuffy overall. By installing roof ventilation and allowing that heat to escape, your home’s temperature is able to drop to a more comfortable level. Make Your Home More Comfortable? This goes hand-in-hand with energy efficiency. You may be using less energy to heat and cool your home, but your home will feel no less comfortable. A properly ventilated home — complete with a properly ventilated roof — helps stale, stuffy air leave your home and keeps fresh, conditioned air circulating. After all, your home should be the most comfortable place you know, and you shouldn’t have to pay outrageous HVAC bills to make it so. 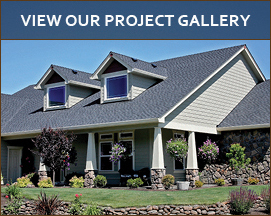 Want to learn more about the potential benefits of roof ventilation for your home? Contact Montgomery Winslow today for more information.